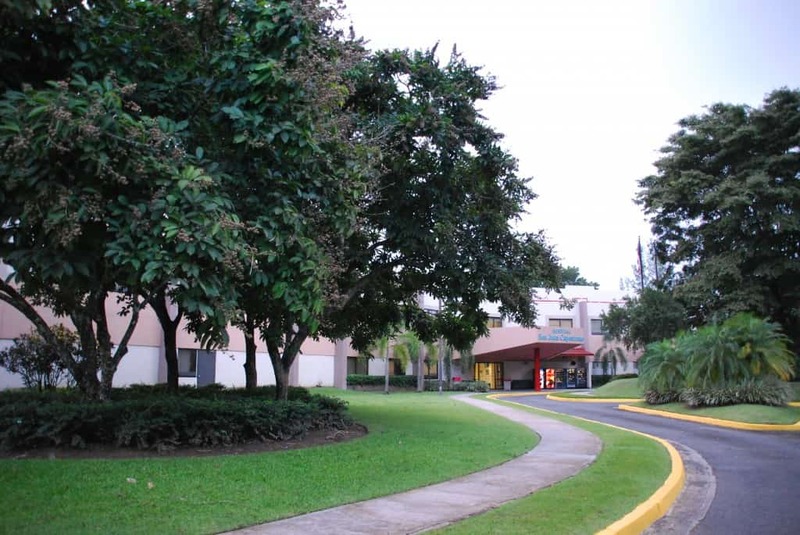 Since 1988, the Hospital San Juan Capestrano has been leading provider of treatment services for mental health conditions and addiction problems of Puerto Rico. We offer an environment of care and protection where people can find hope and recovery from emotional conditions, psychiatric and addictive. We direct our efforts towards excellence in service in accordance with the mission and vision of our organization.